While studying and knowing the theoretical rook endgames is very important, as it can definitely save the day more than once, it is not the only thing you should study when you think “rook endgames”. 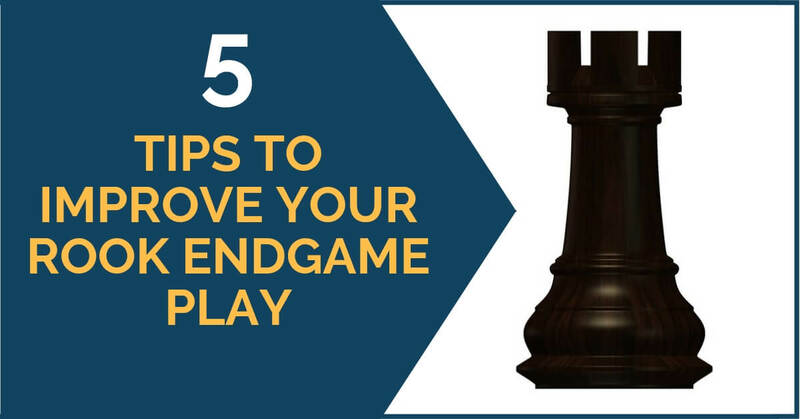 There are positions that are much more complex and need calculation, but seeing a lot of games and understanding the general ideas can help you a lot in the process of improving your endgame play. 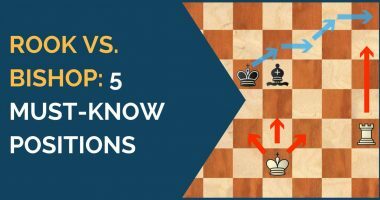 In this article, we are going to present you some guidelines that you can follow when faced with a difficult rook endgame. However, they are far from being carved-in-stone rules and it all depends on the particular position you have on the board. They are themes that we come across often and you can use as guiding principles for finding the best moves in your games. 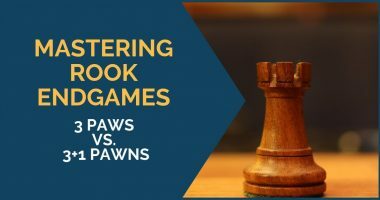 In rook endgames, whoever has the initiative has the upper hand and can keep pressing for increasing the advantage and why not, a win. An active king combined with an active rook can be more powerful than a pawn and that’s why you will find many examples where one side sacrifices material for achieving great activity. Also, if you are on the defending side, keep in mind that a passive defense is most of the times doomed to failure. The best chance to keep the balance is usually to look for active moves and ideas. 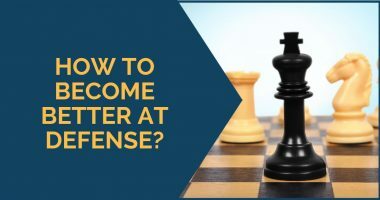 For example, look for ways to improve your rook and start making your opponent’s life difficult by attacking his pawns or creating strong threats. The rook is usually best placed behind the passed pawn. Whether you are attacking or defending, the best way to support or attack a passed pawn is from behind. Suppose you are defending; a rook placed behind the pawn has more activity and more chances for creating counterplay. However, if your rook is stuck in front of the pawn, your opponent will usually have the upper hand. As usual, it all depends on the position on the board and it doesn’t mean that placing the rook in front of the pawn leads to a loss. The second best position for the rook to defend a passed pawn is from lateral. You will see many endgames where placing the look on the lateral is very useful since it can defend more than one weakness and give the king some freedom to move. Most of the times, the defense of a difficult rook endgame is based on giving checks to the rival king from behind. Remember this idea; it may be useful next time you find yourself in such a position. That means when in doubt where to place the rook, consider the option of placing it as far as possible in order to have the option of checks. When you have to defend a rook endgame, do your best not to stay passive. Look for counterplay by creating a passed pawn or weaknesses in your opponent’s camp; it’s important that you have a target of attack and a clear active idea. If you are the one who has the upper hand, try to limit your opponent’s active ideas and give as little chances as possible.